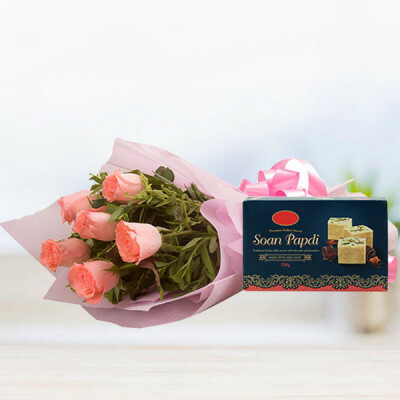 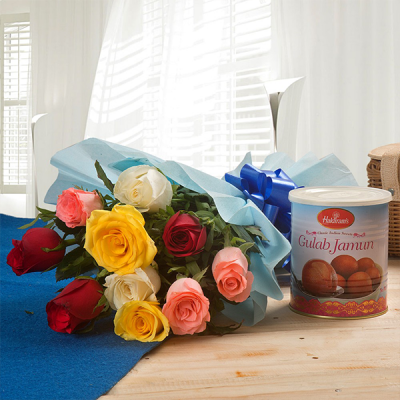 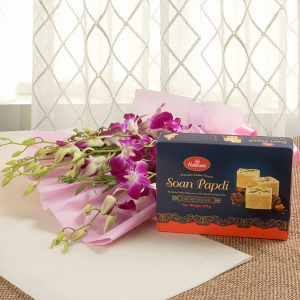 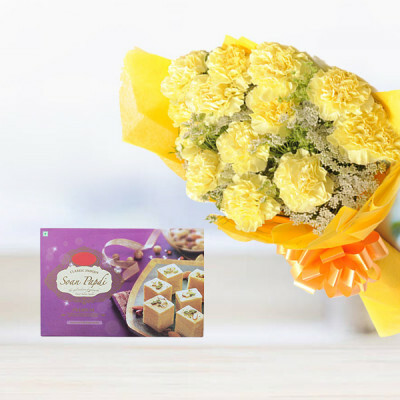 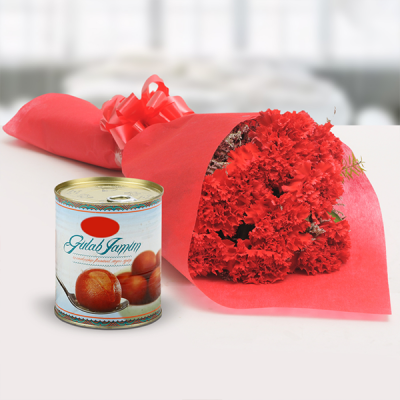 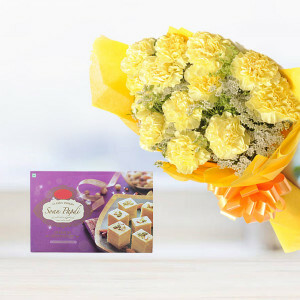 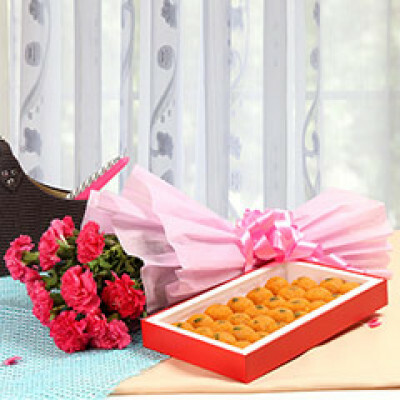 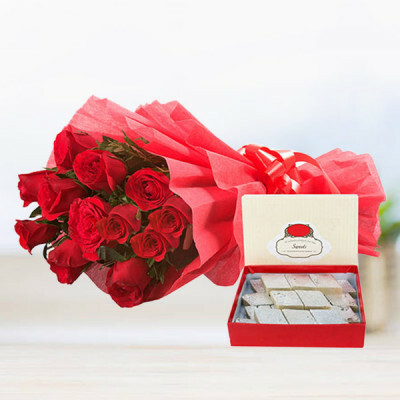 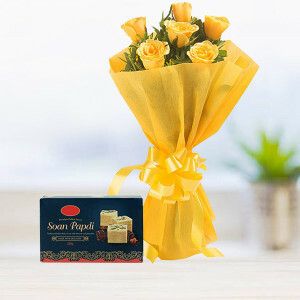 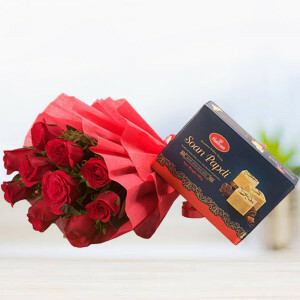 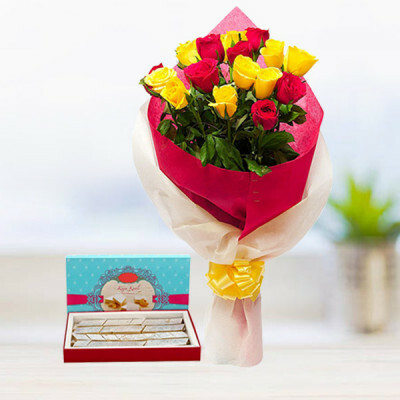 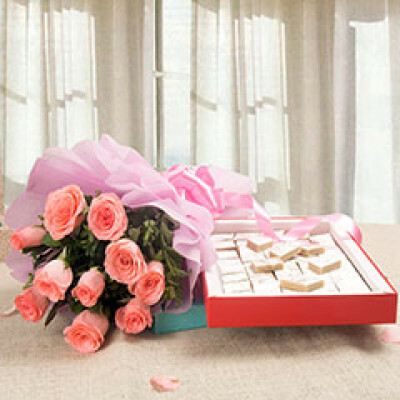 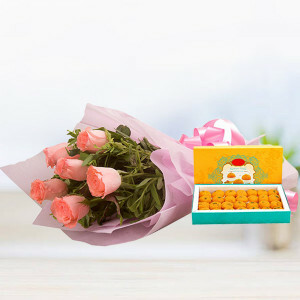 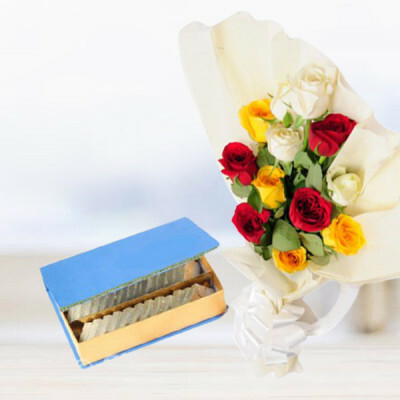 Sweeten the day by sending these delicious Flowers n Sweets combo to your loved ones, online with MyFlowerApp. 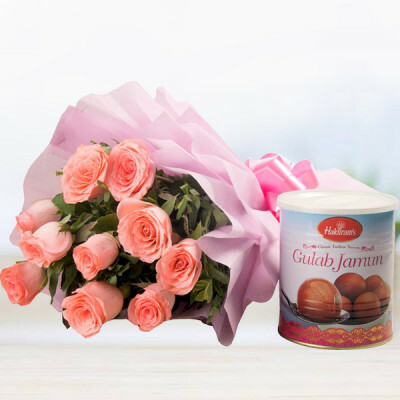 Express your love for them with these divine floral arrangements, and make it sweeter with one of our delicacies, this festive season. 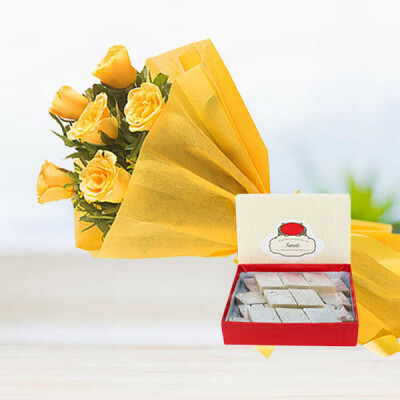 Bridge the miles between you and them, with our express, midnight, same-day delivery services, and free shipping anywhere in India.